Bev Vincent is the author of The Road to the Dark Tower, the Bram Stoker Award nominated com­panion to Stephen King’s Dark Tower series, and The Stephen King Illustrated Companion, which was nominated for a 2010 Edgar Award and a 2009 Bram Stoker Award. His books have been translated into Dutch, Russian and Italian. His short fiction has appeared in places like Ellery Queen’s Mystery Magazine, From the Borderlands and The Blue Religion. 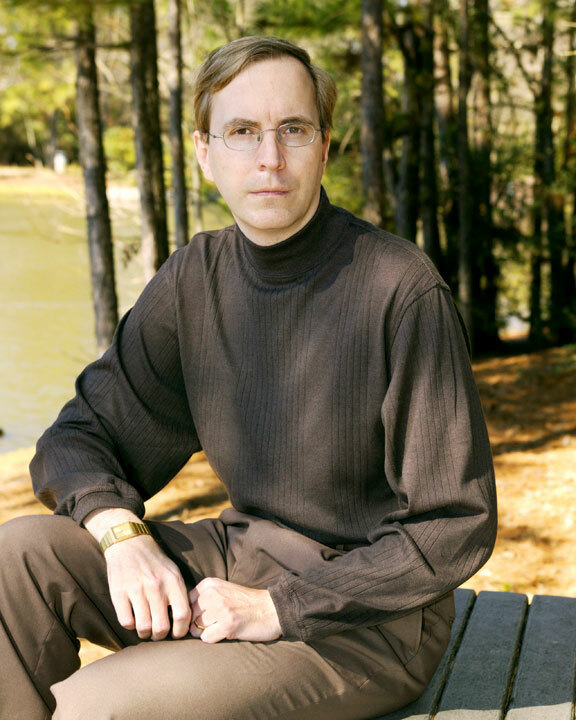 In 2010, his story “The Bank Job” won the Al Blanchard Award. He is a contributing editor with Cemetery Dance magazine and a member of the Storytellers Unplugged blogging community. He also writes book reviews for Onyx Reviews. Bev Vincent is represented by Michael Psaltis (and by the Ethan Ellenberg Literary Agency for The Road to the Dark Tower). You can find all Gothic.net articles and fiction relating to Bev Vincent at tag Bev Vincent.